Tollywood’s most eligible bachelor Manchu Manoj will tie knot with his girl friend Pranitha Reddy. She happens to be a class mate of Manchu Vishnu’s wife Veronika . Both families of the pair have given a green signal to the marriage and fixed the date of the engagement on 4th of March this year . The auspicious time for this event is 10:30 am. As per the latest news, ‘Park Hyatt’ located in the premises of Banjara Hills, Hyderabad, will host this event .Many big names from the Telugu film industry as well as from the political circle are expected to attend this grand event. 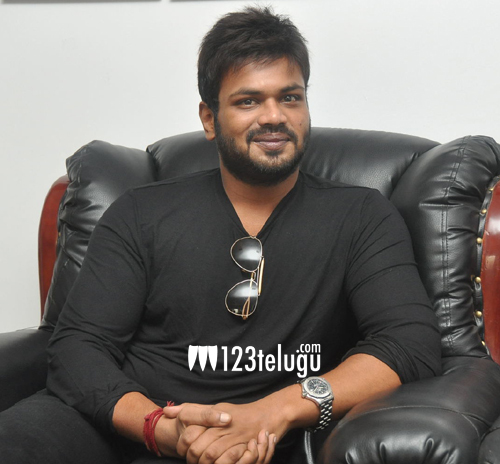 Manchu Manoj is currently busy shooting for Ram Gopal Varma’s ‘Golusu’.